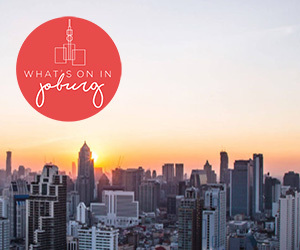 The Baxter Theatre hosts the 15th annual Jive Cape Town Funny Festival for its 2019 season. The event presents the best South African comedians and famous international variety acts on the same stage. Every year performers are hand-picked for the unique contribution that they make to the year’s overall line-up.